Today, the speed of your website is essential to its success. Even the slightest reduction in performance when users come to load and access your website or blog pages could be enough to send them running towards competitors - effectively stealing essential profits from your pockets. Unfortunately, it's hard to keep your website speed in check if you don't know how well you're performing, to begin with. 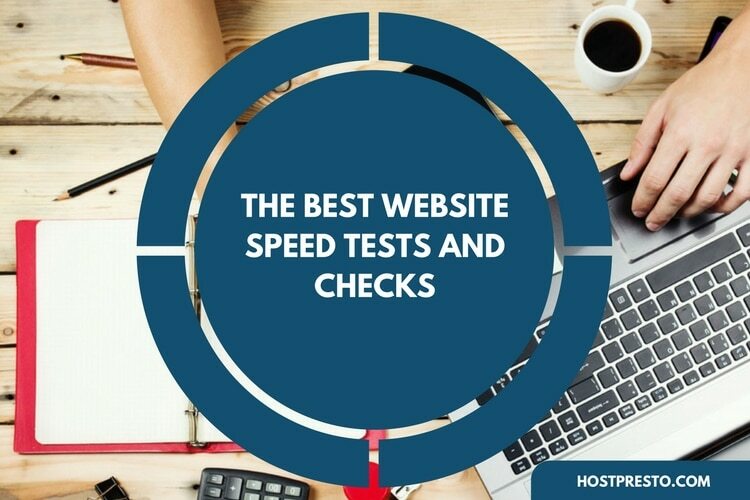 To help you get the best chance of a more effective website, we've put together a list of our favorite website speed tests and checking tools. As speed tests go, GTMetrix is one of the most detailed, because it checks both YSlow and PageSpeed metrics before assessing your website with a grade from A to F. The reports you receive are broken down into five categories, including history, video, waterfall breakdown, YSlow, and PageSpeed. You can test from up to 7 unique locations, and choose a browser to refine your results. Other advanced features include video playback which helps you figure out where problems are occurring, alongside the ability to use Adblock plus. Another particularly popular tool in the speed testing market, the Pagelocity solution offers a unique approach to those who want to get to the bottom of speed problems on your website. When it's finished checking your site, Pagelocity will give you a total score out of 100 which takes factors like SEO, resources, and social into account. You can also use Pagelocity to track your competitors, or you can sign up for a free account to tap into some additional features. The code view is particularly useful for figuring out why your website is running as it is. HP LoadRunner, as you might have guessed, is an HP product that can be used as a way of testing your performance online. You can buy the tool from the HP software division, and use it to figure out the performance outcomes of a system when there's already a load in place. One of the most attractive features of the HP LoadRunner tool is the fact that it can create and manage thousands of different users at the same time. You can gather all of the information you need about your website speed and performance easily and effectively. LoadRunner comes with a virtual user generator, controller, analysis, and load generator. If you're looking for versatility in your speed test experience, then Dotcom-Monitor provides 23 different locations and 7 browsers that you can choose from to assess your website with. The unique feature of this solution is that you can run all of your geographical tests at the same time - which is a great way to cut down the minutes or hours you spend testing the performance of your website. Once you've run a bulk diagnostic, you can click on each individual report, or look at a waterfall breakdown depending on what you prefer. The reports available are divided up into five sections, including a waterfall chart, summary, performance evaluation, host, and errors. 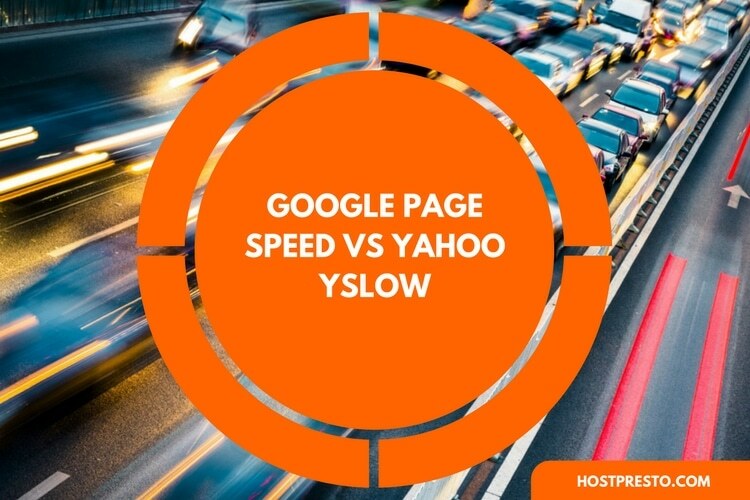 Essentially, the Varvy Page speed solution works by giving you a graphical representation of what you need to fix on your website. 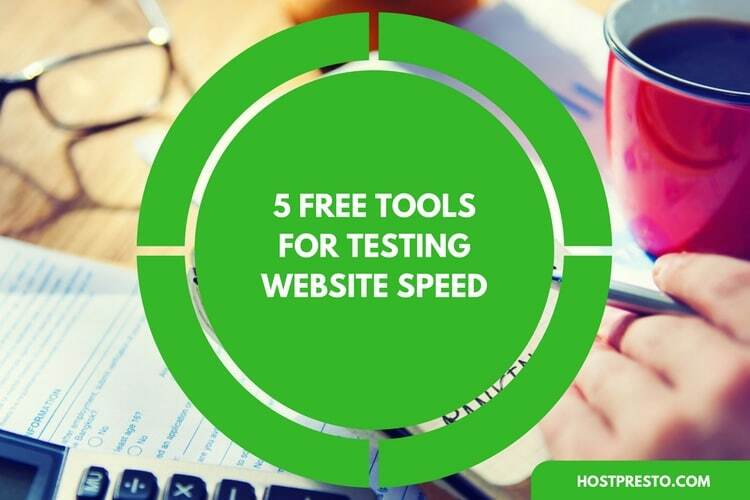 Finally, Web page test is similar to many of the other tools mentioned on this list, but there are 25 browsers to look at and more than 40 locations to choose from. You'll receive a grade for website performance based on tests like caching, compression, and the effective use of a CDN. Slightly more in-depth than some options, the Web page test divides your report into six sections, including details, a summary, performance reviews, screenshots, and content breakdowns.